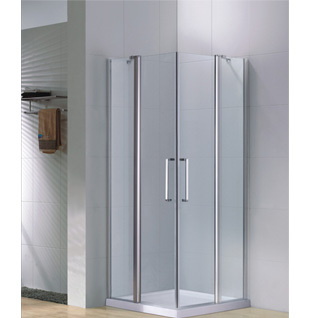 This fully frameless hinged shower enclosure has an exquisite modern design and sleek lines to instantly upgrade any bathroom space with stunning looks and superior quality. 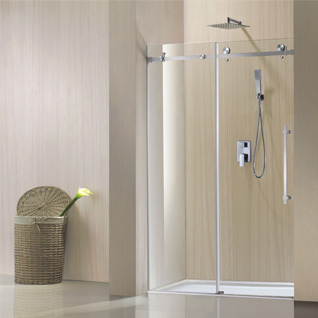 The Oshower collection will bring a spa feel to your shower experience. 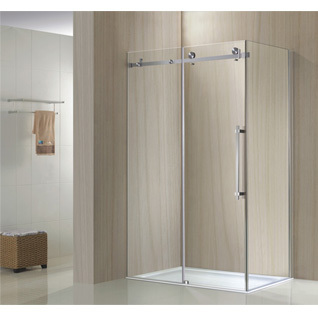 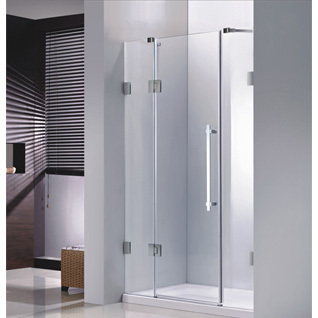 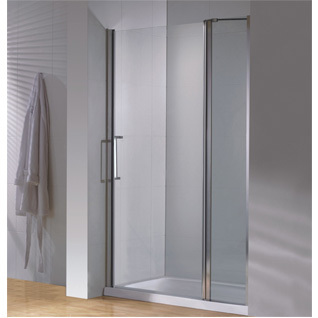 Choose this special shower enclosure for the ultimate solution for your shower project.